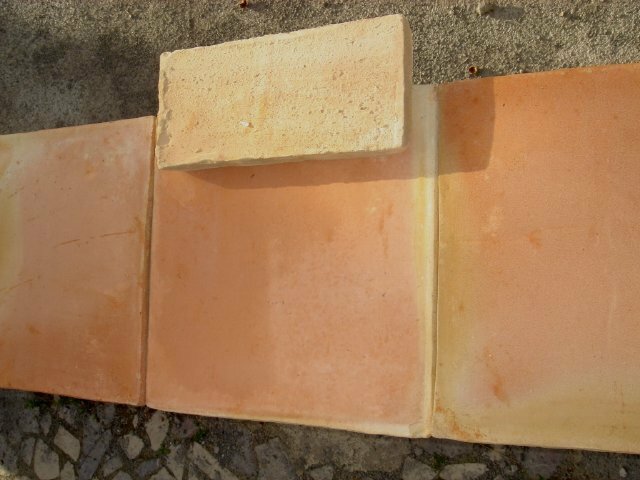 We have been supplying terracotta tiles to our customers whether private or trade for many years, along with giving help and advice on laying, sealing and maintaining terracotta tile. With the use of modern floor sealers keeping the maintenance down to minimal levels more people are opting for terracotta tiles than ever before. We have a large range of handmade terracotta floor tiles and outdoor terracotta tiles, quarry tiles, with a full range of colours, many unseen and exclusive to Living Terracotta. 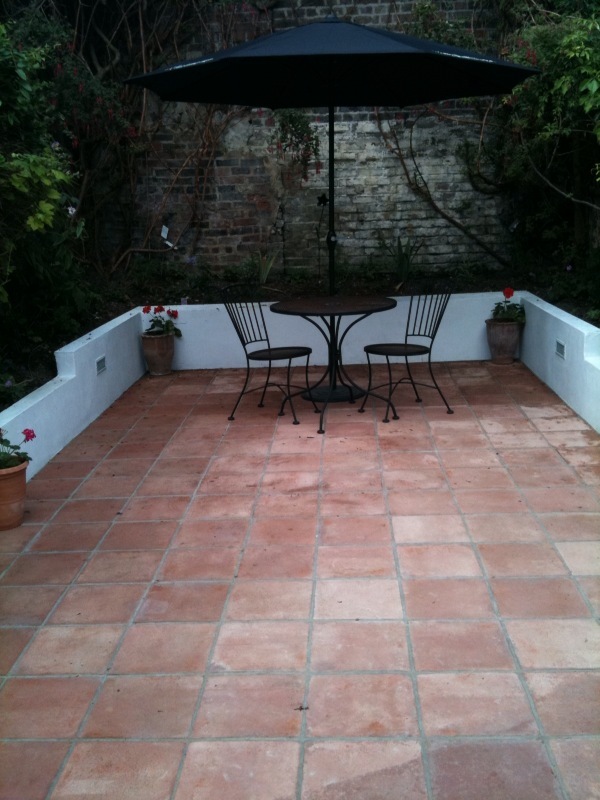 We are pleased to offer our exclusive Black handmade terracotta, which can be produced in a range of sizes and shapes. For a truly unique floor contact us now! PLEASE NOTE: Because we do not hold UK stock, we import our tiles as they are Pre-ordered. Please allow approx 11 working days for delivery, there is a 20m2 minimum order size, except for our Bordeaux and Monte Carlo ranges because these are in UK stock they can be supplied in any quantity, Contact us for delivery charges before ordering. Largest range of colours and sizes in the UK. Tile Cleaning, Sealing and Maintenance Products. We hold a full range of Stone and tile floor sealers and products to clean and maintain your wall and floor tiles, whether Ceramic tiles, Granite, Limestone, Marble, Quarry tile, Sandstone, Slate, Terracotta, Travertine, Victorian tiles and more. We offer a floor restoration service where we will deep clean and restore back all floor types, reseal and protect your floors to bring them back to when they were newly laid. We also restore grout lines leaving them clean, sealed and protected against stains and dirt. We work with Ceramic tiles, Granite, Limestone, Marble, Quarry tile, Sandstone, Slate, Terracotta, Travertine, Victorian tiles. 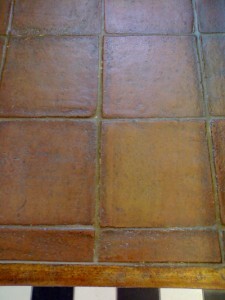 We also include a Grout cleaning/recolouring and sealing service.